Arsenal have lost their first two Premier League matches this season - a 2-0 loss at home to City and a 3-2 defeat at Chelsea. Emery likes to start his play from the back - something Guardiola introduced to City when he came to the club in 2016 - and Parlour feels the Arsenal boss could use his compatriot's success as an example to his players. 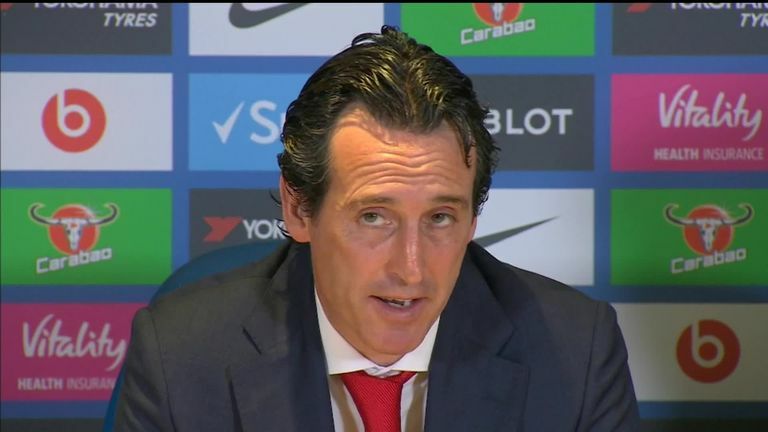 He said: "I know he [Emery] is trying to play out from the back. There were occasions during the Manchester City game especially when it wasn't working. "And they are trying to play out like the manager said but as a football player you have to make the right decision and if it isn't on - you go a bit longer. "It's the right way to play, [Pep] Guardiola has cracked it. He knew he had a problem with the goalkeeper and he addressed it with Ederson. "He had a problem with the right-back, he addressed it with Kyle Walker, so maybe Emery has to go through some sort of situation as him. 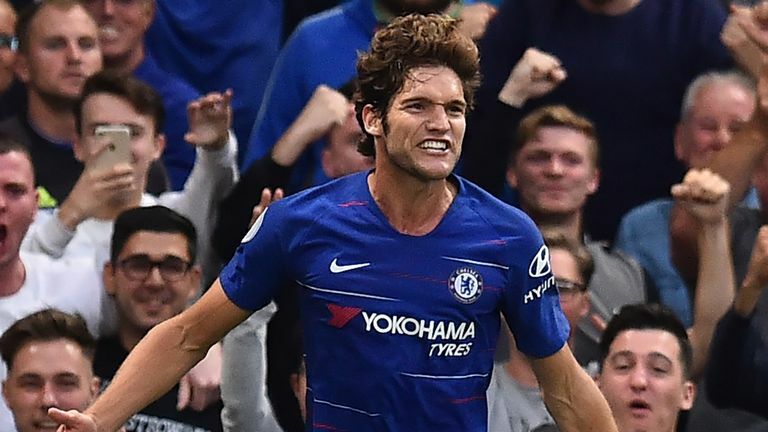 "He needs to find out what his players can do and if they can't do what he wants them to do, he may have to change some personnel and find the players who do that because that is the way he wants to play." 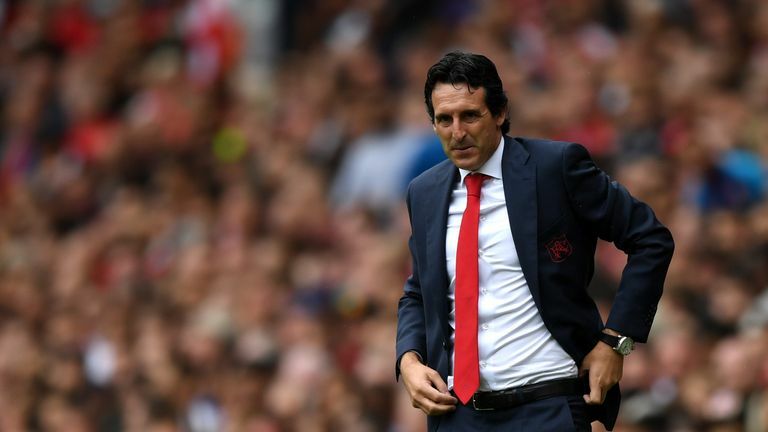 Arsenal face West Ham at the Emirates on Saturday with both sides looking for their first points of the season and Parlour believes, despite the defeats, there are positives to take from Emery's managerial style. "You have to demand out of your players. If Ozil isn't doing his job for the team then he's letting other players down around him," the former Arsenal midfielder added. "It's a team game, it's not about individuals, and it is about getting that team format saying we can win the game now. "I like that in a manager, if you are not doing your job, look at [Granit] Xhaka at half-time, he took him off and put [Lucas] Torreira on, because he was having a poor game. "And Aaron Ramsey, he was on the bench, he's made a big decision already. He has put a young 19-year-old in midfield instead of Ramsey. "He's not scared to make these decisions which I personally like as no one is bigger than the manager and he wants to make the decisions. "If you don't stick to those decisions and play the way he wants you to play then you won't play, simple."